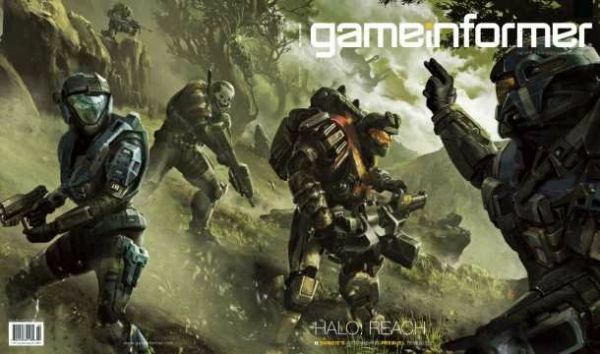 We may finally get some concrete information on Halo Reach's cooperative mode in the next GameInformer - set to hit stands soon for their February issue. If the cover art is any indication we may be looking at a 5 player co-op title, not 6 as previously thought. There's 10 full pages of preview action, as well as promised online continual updates. Subscribers should be getting their copy soon. Page created in 0.6726 seconds.